Before delving into Blue-Edged Soul, read Jivaja, the first book in the Soul Cavern Series! When Ken Fontenot goes to London at his brother's request to protect a mother and daughter from the Visci who killed the man in their life, what he finds blows his mind and shakes up his entire world. 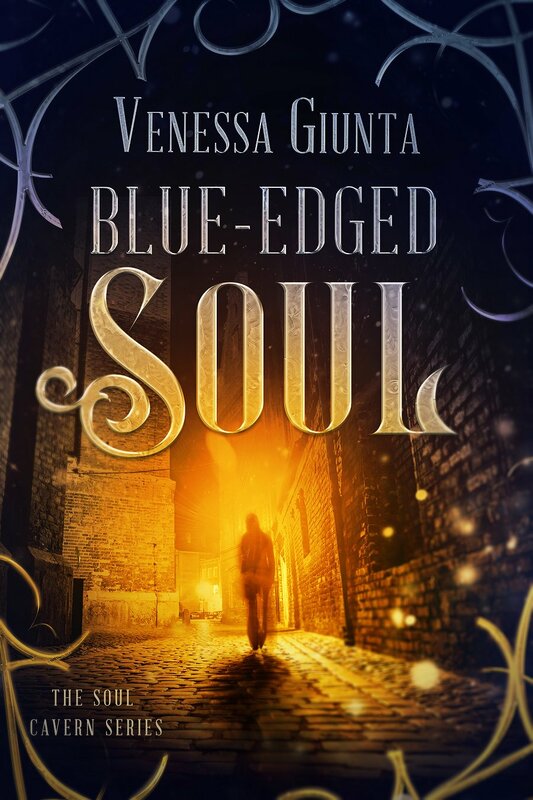 Please note: Blue-Edged Soul is a short story, not a full length novel.